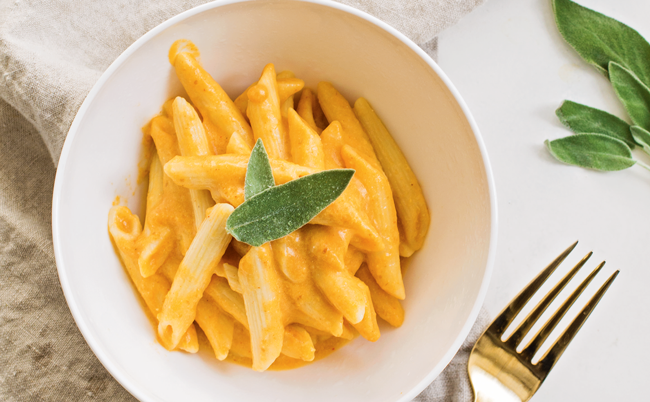 From traditional mac and cheese to unconventional vegan pot roast, we unveil the year’s most popular vegan recipes. It’s hard to imagine vegan food getting any better. Plant-based cuisine went above and beyond our wildest expectations in 2018, and we’re eager to eat it all up. In honor of another great year for veganism, here are the 10 most popular recipes on VegNews.com. We can’t wait to see what’s on the menu in 2019! We’ll be honest … we totally saw this one coming. This luscious cashew-potato-carrot cheese will make any cheddar-head a vegan believer. Especially if you do like we do and double the sauce. Juicy, succulent, beefy, and totally vegan. 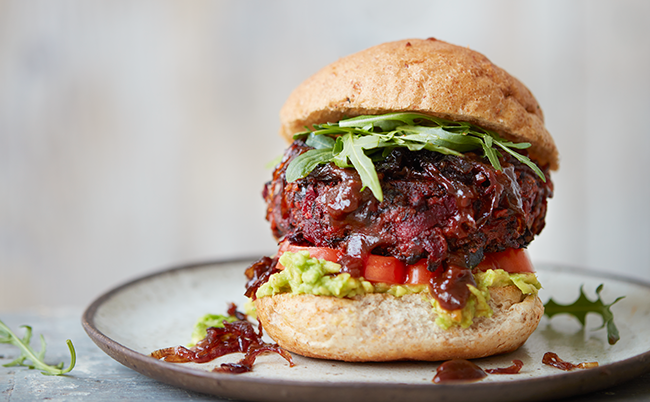 This recipe was in high rotation during the summer grilling season, and are a great option for those wanting to take a crack at crafting their own “bleeding” vegan burgers. What’s better than pasta? 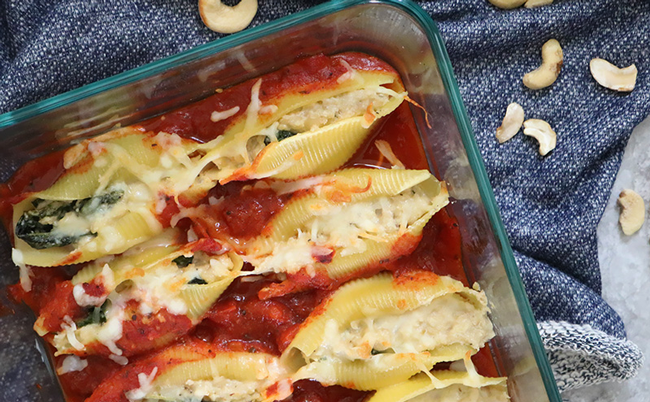 Pasta stuffed with homemade vegan cheese! That’s why VegNews readers gobbled up this surprisingly easy, not-so-surprisingly delicious recipe. 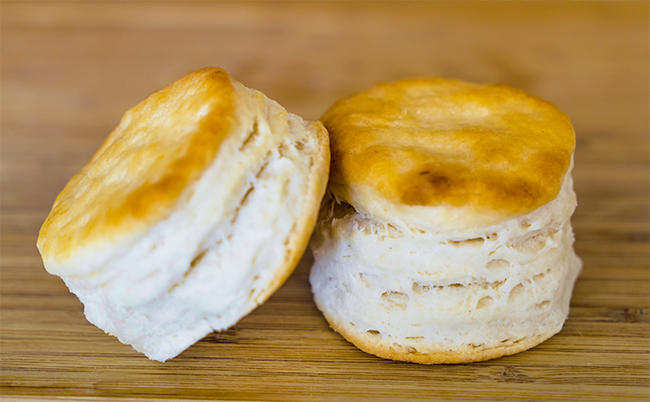 Who doesn’t love a tender, flaky buttermilk biscuit? These soft-baked, golden-brown beauties require only four ingredients, making this recipe all the more alluring. What to do with all your leftover pumpkin from fall? 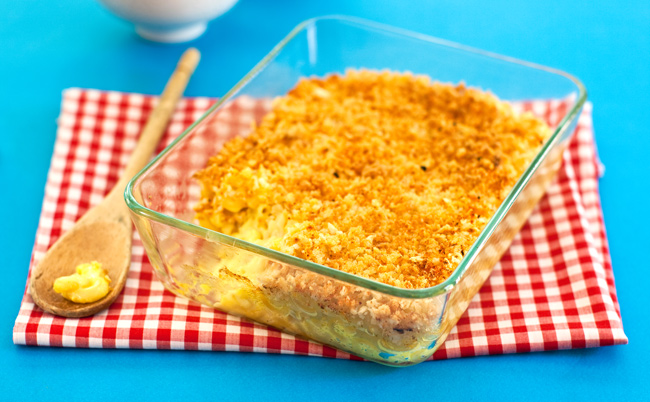 Turn it into the base of a dinner that’s seriously comforting, simple, and elegant all at once. 6. 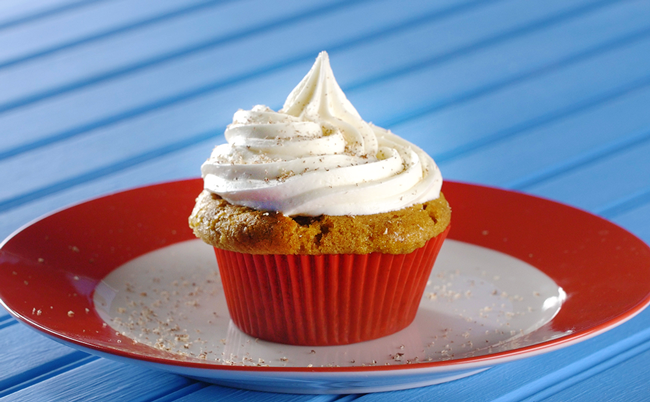 Vegan Pumpkin Pie Cupcakes We’re keeping the pumpkin love coming with irresistible recipe we’re keeping in our back pocket regardless of time of year. The secret to getting these cupcakes so moist? Vegan mayo. 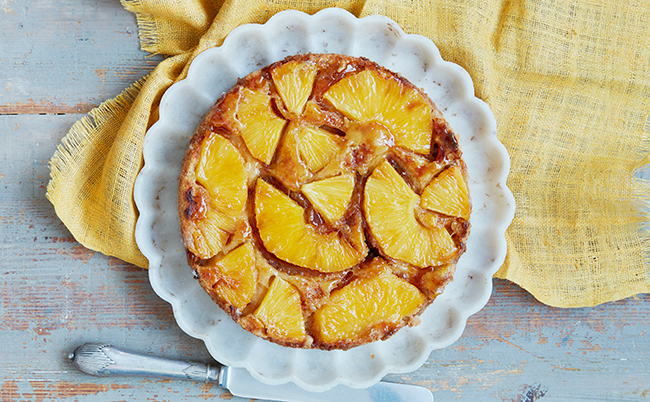 A hit of fragrant cardamom adds complexity and culinary intrigue to our take on the retro dessert. Coconut whipped cream not optional. 8. 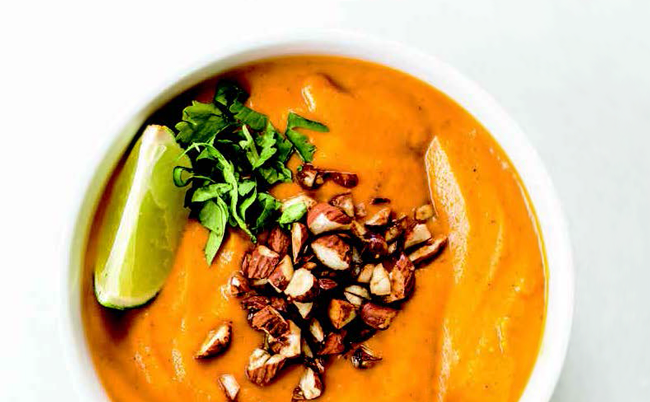 Vegan Thai Carrot Soup with Tamari-Roasted Almonds Take a trip to the tropics this winter with this editor-favorite recipe with far-flung flavors. Pro tip: keep a batch of the tamari-roasted almond on hand to snack on, you’re welcome. Who says vegans can’t enjoy pot roast? 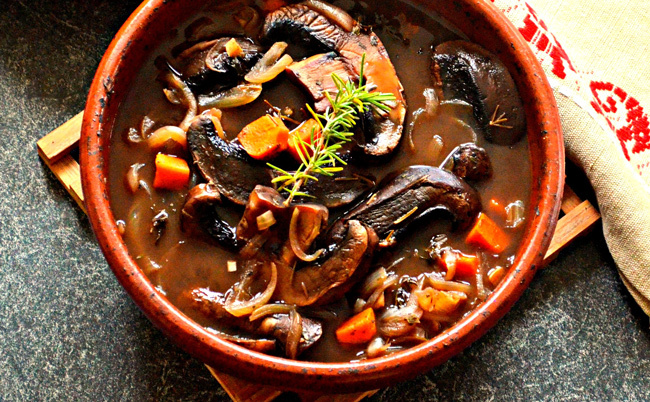 This hearty, flavorful recipe satisfies any meaty craving, guaranteed. Breakfast is the most important meal of the day. 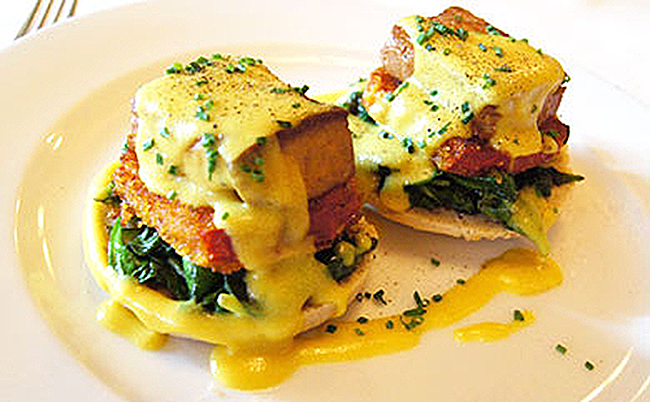 Especially if you whip up this indulgent, mouthwatering dish smothered in Hollandaise. Be sure not to miss our the Top 10 Vegan Stories and Top 10 Vegan News Stories of 2018!